Kalamazoo Gastroenterology / Hepatology l Paragon Health, P.C. Kalamazoo Gastroenterology Hepatology is a premier medical practice is Southwest Michigan that offers diagnostic and treatment options that are not available anywhere else in the region. This practice is the largest provider of hepatology, gastroenterology, and GI infusion therapy services with a network of nine offices and endoscopy locations serving a region of more than 1 million people. Kalamazoo Gastroenterology Hepatology brings patients the highest quality and up to date medical care where you live and work. Dr. Dewan is a Gastroenterologist and Hepatologist. His post graduate training in Internal Medicine and Gastroenterology was completed at Cook County Hospital in Chicago in 1981. In 1982, he opened Kalamazoo Gastroenterology Hepatology. Dr. Dewan is an Assistant Clinical Professor of Medicine at Michigan State University. Hospital affiliations: Borgess Medical Center and Bronson Methodist Hospital. Professional affiliations: American Medical Association, American College of Physicians, American Gastroenterological Association, American Federation of Clinical Research, and Michigan State Medical Society. 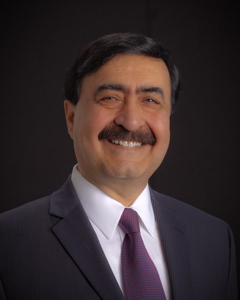 Dr. Turk received his Post Graduate training in Gastroenterology and Nutrition from Loyola University in Chicago and was Board Certified in Gastroenterology in 1993. He is a Clinical Associate Professor at Michigan State University. Dr. Turk has been a partner at Kalamazoo Gastroenterology Hepatology and Digestive Health since 1992. Professional affiliations: American Gastroenterological Association, American College of Gastroenterology, and the American Society of Gastrointestinal Endoscopy. Dr. Beyer has been a Practicing Physician with Kalamazoo Gastroenterology Hepatology and Digestive Health Center since 1993. He completed his Clinical Gastroenterology Fellowship at the University of Missouri and then served a three year tour of duty as Lt. Commander in the Gastroenterology Division at the Naval Hospital in Jacksonville. 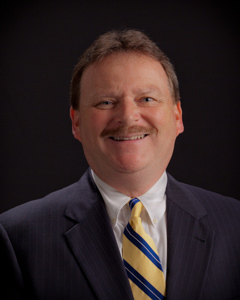 Dr. Beyer has Internal Medicine and Gastroenterology Board Certifications. He is a Clinical Instructor and Clinical Assistant Professor at the School of Medicine at Michigan State University. 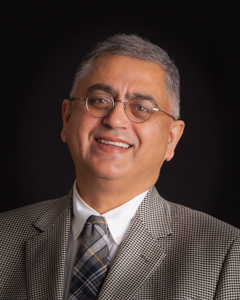 Dr. Sharma became Board Certified in Gastroenterology in 1997. Before going into private practice with Kalamazoo Gastroenterology Hepatology in 2004, he was Senior Gastroenterologist at Henry Ford Hospital in Detroit. 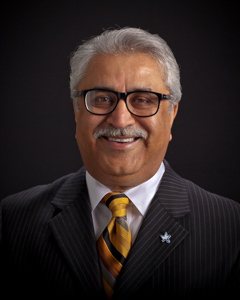 Dr. Sharma is Vice Chief of Medicine for Borgess Medical Center and served on the Borgess Medical Executive Committee and is a Resident Teacher for Kalamazoo Center for Medical Studies. Hospital affiliations: Borgess Medical Center, Bronson Methodist Hospital, and Three Rivers Hospital. Professional affiliations: International Society for Study of Diseases of the Esophagus and the American Neurogastroenterology and Motility Society. 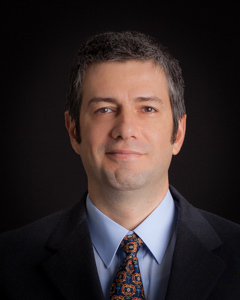 Silviu A Locovei, M.D., Ph.D.
Dr. Locovei is a graduate from Case Western University in 2015 and is Board Certified in Internal Medicine and Gastroenterology. Professional affiliations: American Gastroenterological Association and American College of Gastroenterology.